Along with our children we went to visit an old home. 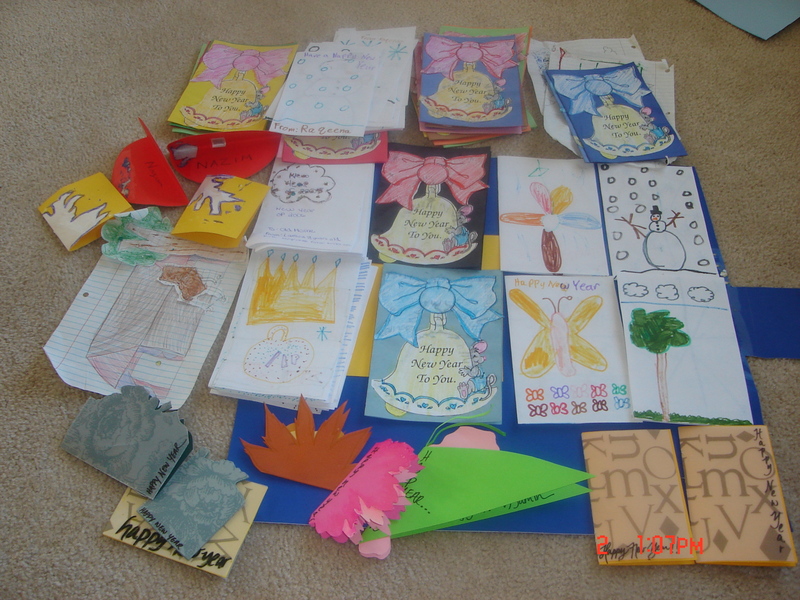 The children made cards for 100 residents there. 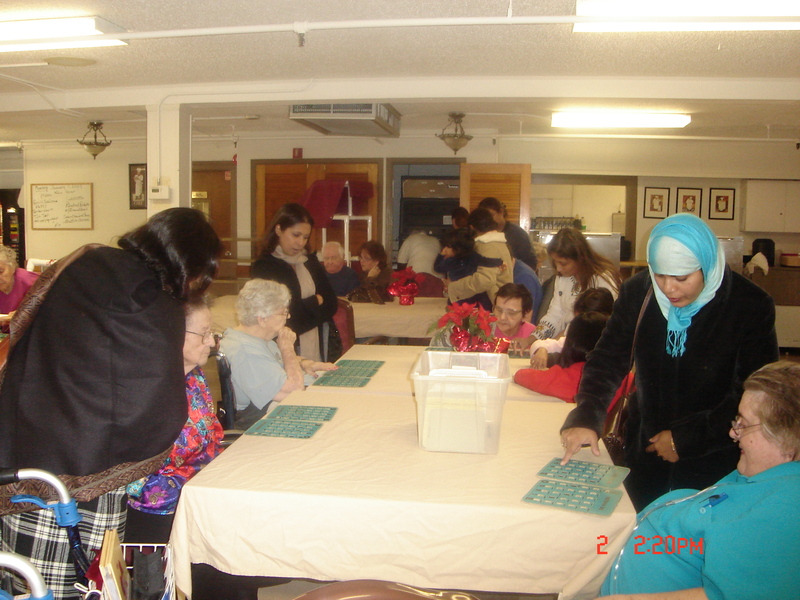 We also took gift baskets for all of them which the children distributed. 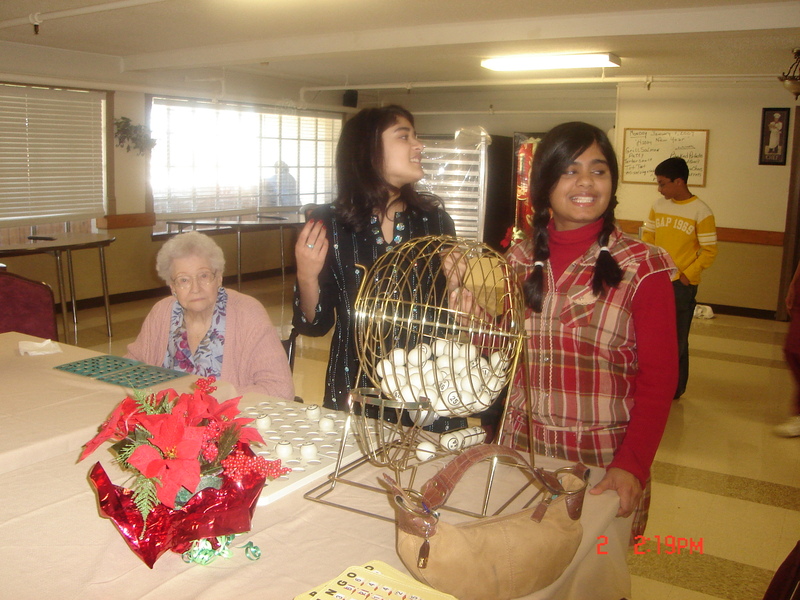 The residents had a delightful time conversing with all the children and playing bingo with them. 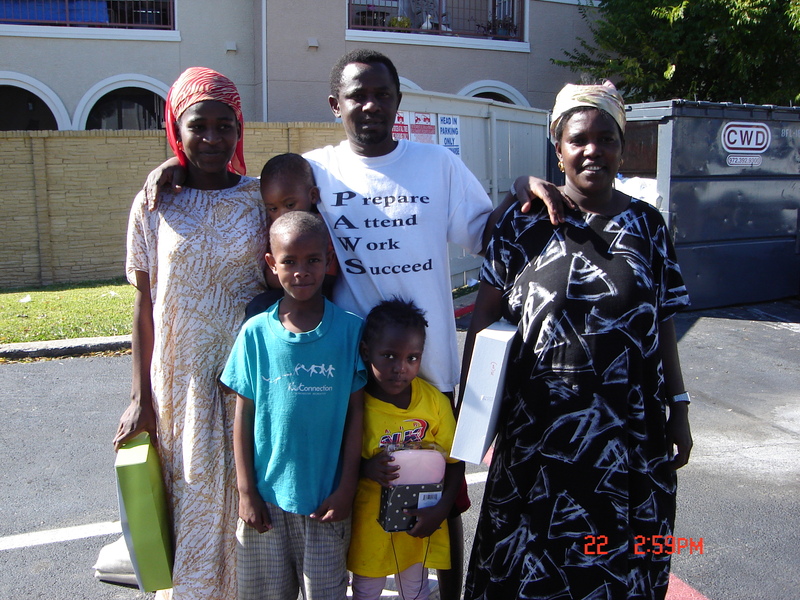 We collected Qurbani meat during Eid-ul-Adha and distributed among some local Muslim refugees.